Budaun road :- 7 house shubhash nagar – rajeev colony , space- 70 yards. cost – 17l. 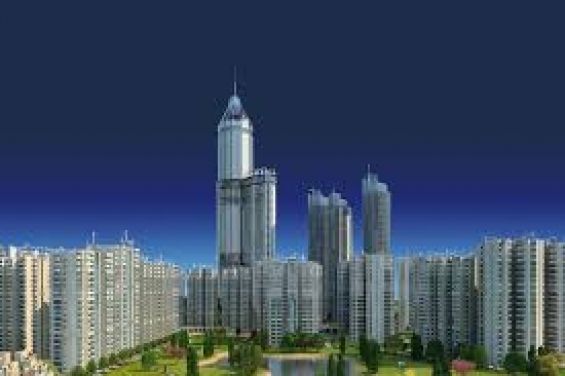 930 sq ft,2 bhk semi fur flat in sec 74 noida 10000.